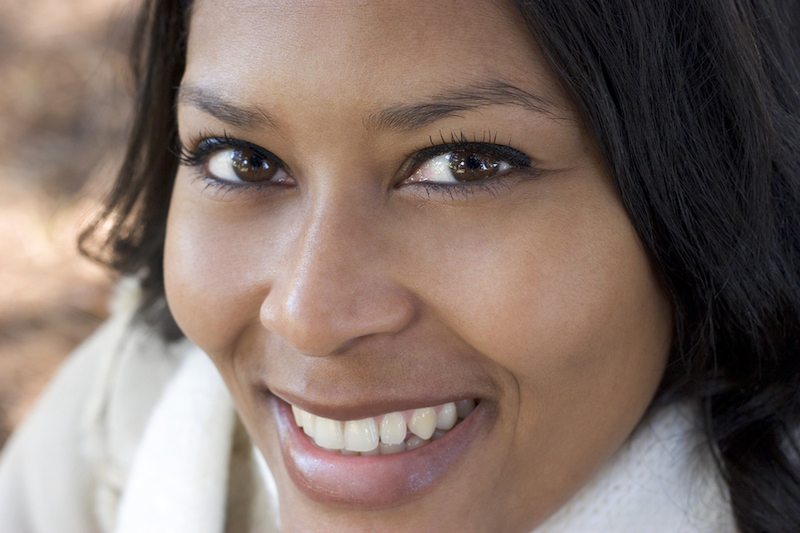 What Can Veneers Do For Grapevine Smiles? Veneers are thin shells made from durable, translucent porcelain or composite resin. They are custom-made for each patient and are used to improve the appearance of teeth. Unlike a dental crown which covers the entire visible portion of a tooth, a veneer covers just the front part of the tooth. They are usually used to correct teeth that have been chipped, stained, decayed, or that are slightly crooked. If you visit your dentist for veneers, he or she will first make a model of your teeth. Next, a dental technician will use the model to create the veneers, so you can be sure of a custom fit. Since a small portion of the enamel on the tooth has to be removed so the veneer can be placed, this process is usually irreversible. I hope that this blog entry has helped you to understand a little more about veneers and how they can help you to improve your smile. Mason Cosmetic & Family Dentistry offers all the services you need to create your very best smile. Ask us about gum contouring, cosmetic dental smile makeovers, teeth whitening, dental implants, and invisible braces. If you are looking for a dentist with competence creating beautiful porcelain veneers, give Mason Cosmetic & Family Dentistry a call. My name is Dr. Scott Mason and I have been practicing dentistry since 1993.